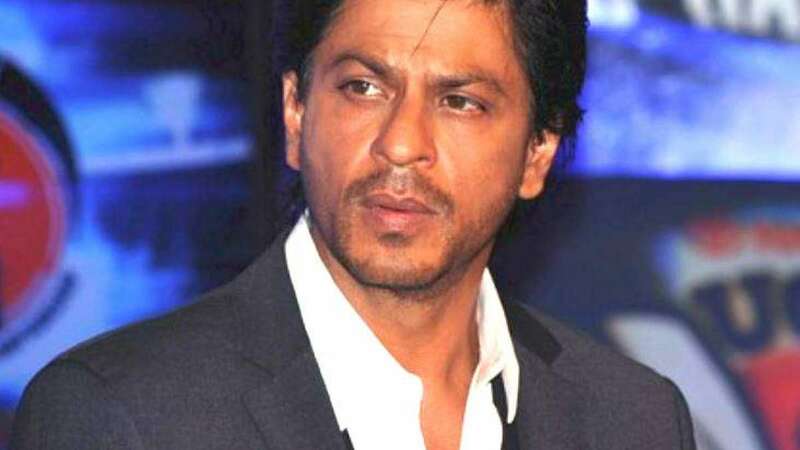 New Delhi : Following the multi-crore Qnet scam, the Cyberabad Police has given notices to prominent Bollywood actors Shah Rukh Khan, Vivek Oberoi, Jackie Shroff, Anil Kapoor, Boman Irani, and others. Sources confirmed that good numbers of celebrities are involved in the QNet scam. Besides Bollywood, cricketer Yuvraj Singh and Tollywood actors Allu Sirish and Pooja Hegde has been found in connection with the QNet case. Since last two days, Cyberabad Police has served notices to around 500 members in the Qnet scam registered in Cyberabad earlier. Till now, the police also arrested nearly 60 accused persons who are involved in the case. It has been alleged that these actors have promoted the company by taking remuneration. As per sources, Cyberabad Police have given a week's time to the alleged accused and asked them to appear before the police by March 4. The police have also mentioned in the notices that if they failed to appear, legal action will be initiated against them. According to reports, QNet was accused of running one of the biggest Ponzi scams in India, cheating at least three lakh people. The racket was busted by the sleuths of Cyberabad in various parts of Telangana, Andhra Pradesh, Bengaluru and Delhi in which 57 persons were arrested in 14 cases registered against QNet. "There are a total of 30 cases registered on QNet in Cyberabad. There are eight cases which are under investigation with CID," VC Sajjanar, Commissioner of Police, Cyberabad, told reporters on January 8. QNet is a Hong Kong-based multi-level marketing company owned by the QI group. The company invoked many Ponzi schemes and binary schemes, vacation packages and business tactics which were illegal. QNet is the main subsidiary of the QI group of companies founded by Vijay Eshwaran and Joseph Bismark in Hong Kong in 1998. The company's CEO Micheal Ferreira and Malcolm Desai are the shareholders of Vihaan Direct Selling Pvt Ltd. Now, the company has opened its branches all across the world.